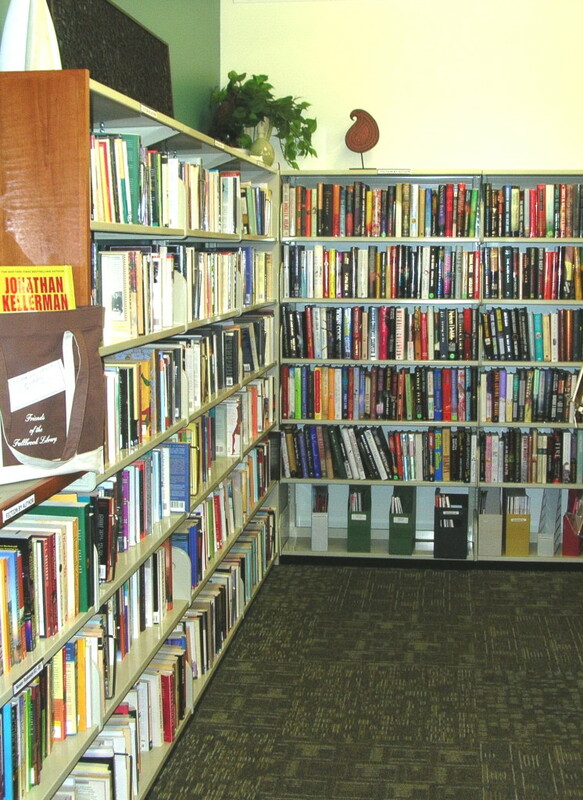 Offering gently used books at greatly reduced prices! 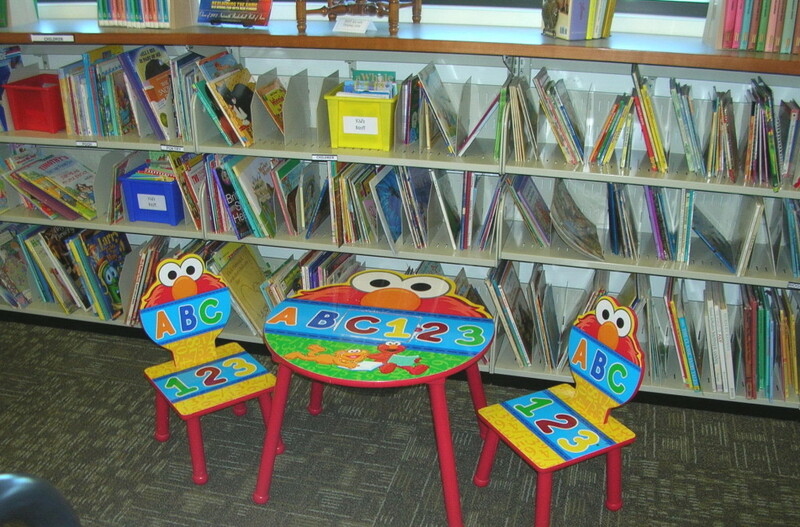 The Bottom Shelf opened its doors in 1987 on the lower lever of the “old” library and we are delighted to welcome you to our new, larger and brighter, facility. 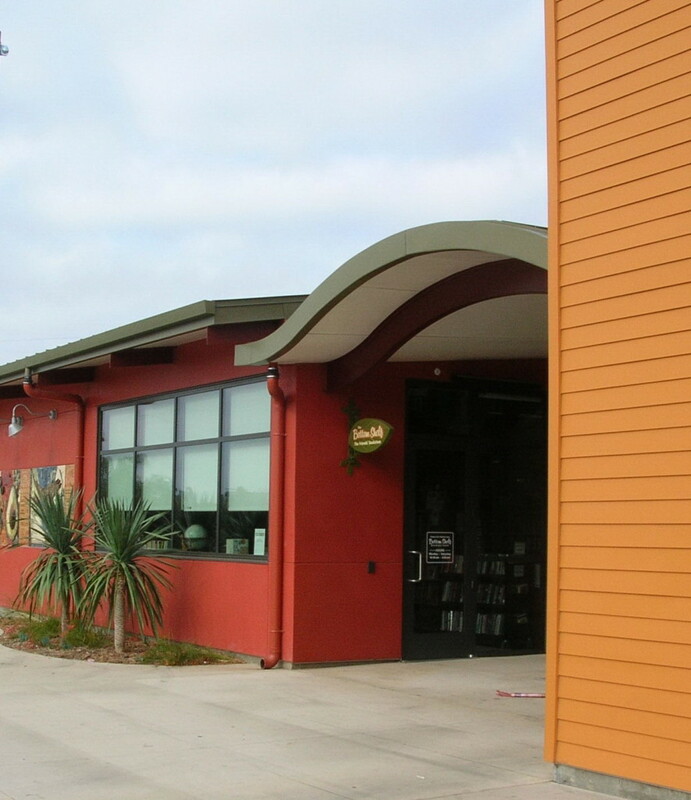 For over 24 years the Friends’ bookstore has provided quality reading and research materials to the Fallbrook/Bonsall and surrounding community.